It was weird going through holidays for the first year after my dad passed away. Even though I wasn't living near him at the time, there were still the holiday wishes, traditions... and, of course, his mere presence. I thought the more meaningful holidays would be more difficult. We cried, we laughed, we made new traditions, I cried some more. But we got through. Last New Years Eve was the worst for me. I hadn't given it much thought since it really isn't a family-type holiday, etc. It may sound odd, but this hit me really hard -- I was leaving the last year my dad saw and was moving into a new year - without him. A new year that he will never see...2015. I cannot begin to explain the feelings that I had at that time. I dreaded that day and as much as I was trying to be excited for change and a new, fresh year... I felt an emptiness all the way to the core of my being. He is gone. ... But do we? Do we know how to pick up on them? Do we pay attention when they happen? I know I can remember many times over the last several years when this occurred. 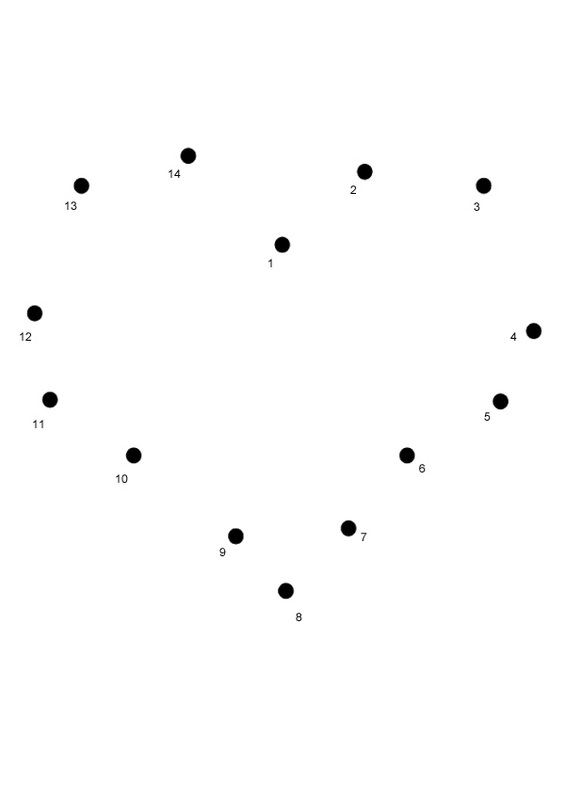 And it blows my mind when I look back and put imaginary dots on each etched memory and connect them -- all leading up to the current situation. A DIVINE map. On a side not, do you know that I still cant write those words to the people who mean so much to me? In my head, its as if "I cant imagine not having you in my life" is some sort of omen or something. A cursed statement. Realistically I know that its not true. But it was real and traumatic enough for me to know that it will probably be a long time before I do. He wouldn't have had it any other way. 2015 turned out to be a pretty good year... but that doesn't mean I miss my father any less. I know he is with us... sometimes smiling, sometimes laughing, and sometimes just shaking his head. As we move on through the holidays again... Let this be a reminder to you that we never really know when our time is up or the time of those we hold so close to our hearts. But when those Polaroid shots appear in your mind and you are suddenly aware its happening. Stop, acknowledge it and give thanks to God. It is all a part of your journey... wherever it leads. 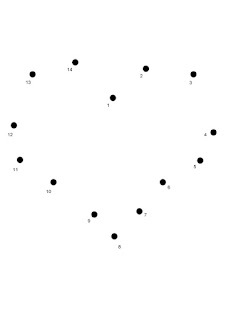 What picture will your dots connect to make?